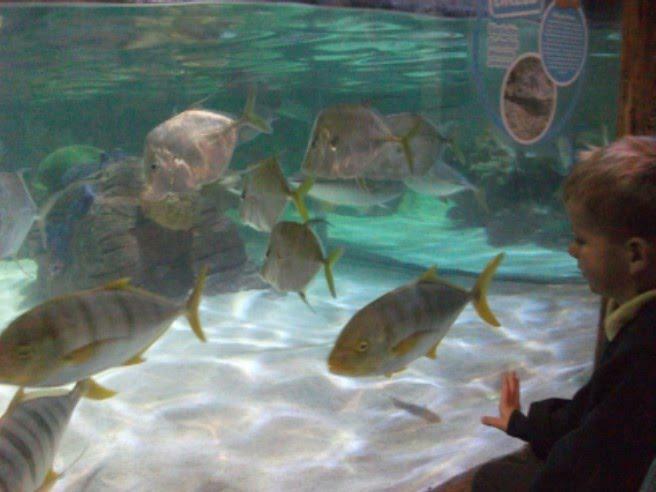 On Friday 17th June, Year 1 embarked on a journey to Birmingham to find out about aquatic animals at the Sealife Centre, learning about herbivores, carnivores and omnivores. We were greeted by an informative tour guide who talked to us as we ventured round the centre explaining different aspects of the animals lives, whether that be what they ate or who they weren’t allowed to be in an enclosure with! We were then allowed to explore the Sealife Centre freely where the children were able to ask lots of questions and admire their favourite sea creatures close-up! A great day was had by all!